Arkansas is known for the extreme weather it gets every year. The state gets more than two months’ worth of thunderstorms on average so residents ought to be prepared for any eventuality. But you can’t focus just on things like storm windows and doors for defense; your gutters take a beating too with all the debris that gets thrown around during a storm. 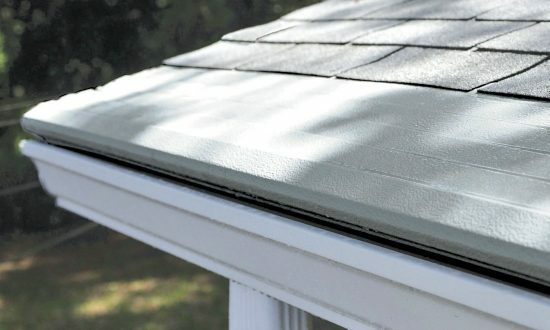 Gutter Helmet can help you there – the well-known product has protected thousands of homes for over 30 years.